Hasselblad Newsletter - AUGUST 29, 2018 :: Eye is just a lens. Seeing the world is your mind. 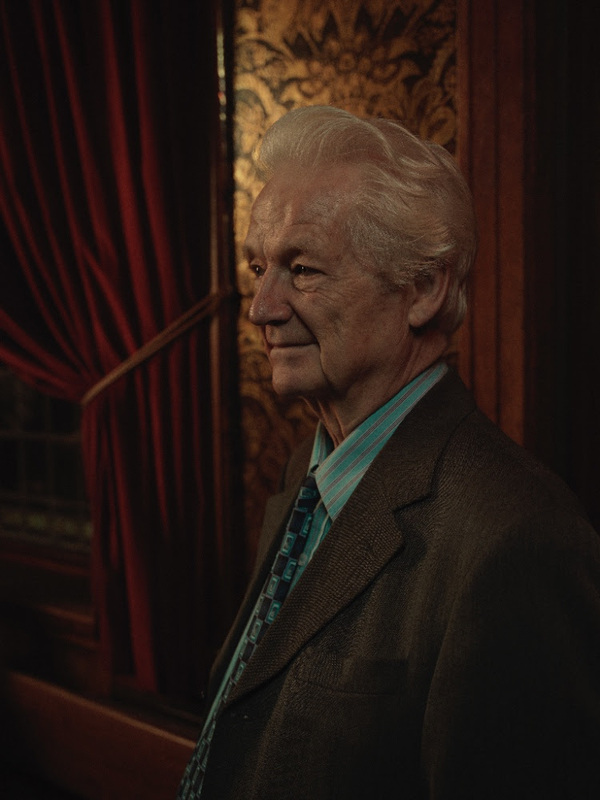 In Tom Oldham's latest series, The Last of the Crooners, Tom features a group of jazz musicians right at his local pub, The Palm Tree, in East London. Using his H6D-100c, The Last of the Crooners was recognized by the World Photography Awards as the winner of the portrait category in their 2018 competition. See Tom's stunning award-winning portraits here. The new XV Lens Adapter links the future to the past, providing compatibility between the X1D-50c mirrorless medium format camera and V System lenses. Learn more here. 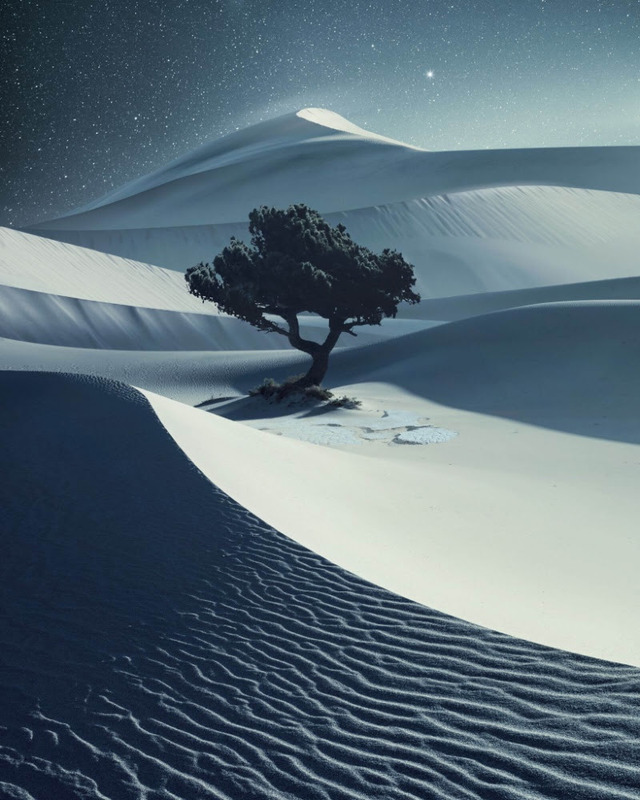 Landscape category winner Benjamin Everett, originally a landscape painter, explores the relationship between painting and photography with his camera. Learn more about Benjamin and the rest of the 2018 Hasselblad Masters with exclusive interviews here. 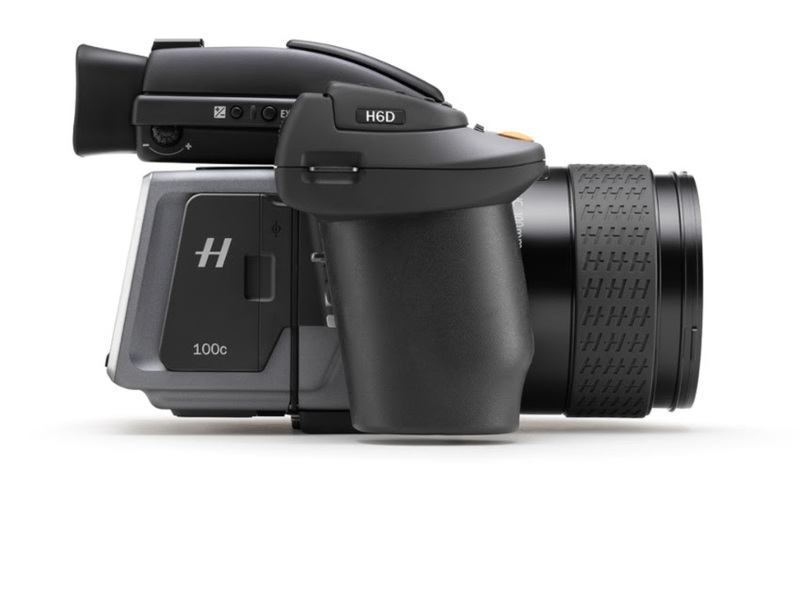 Trade in your outdated camera for a discount on a new Hasselblad H6D-100c. 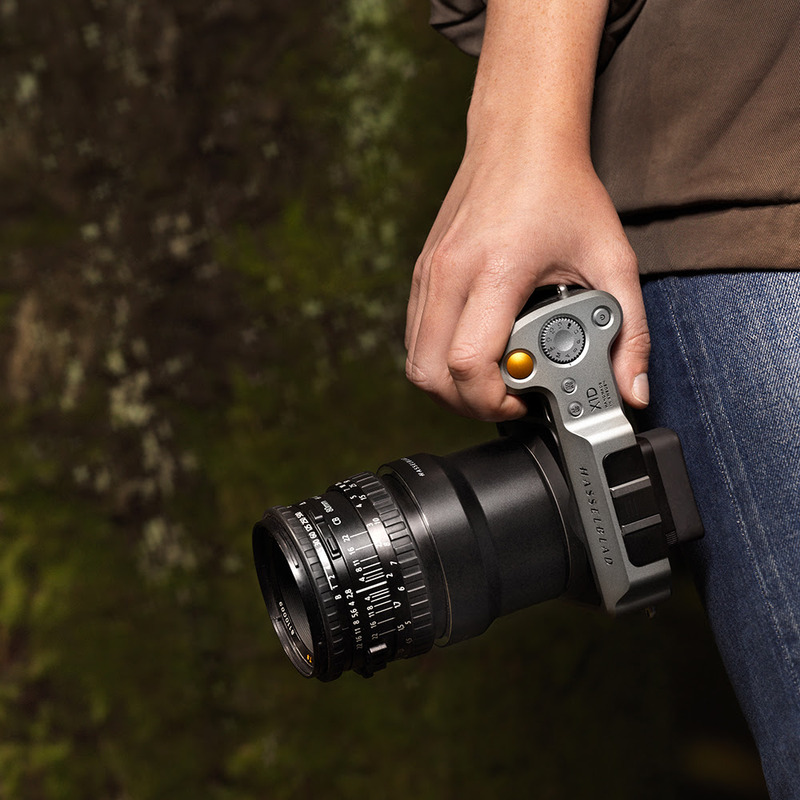 Learn how you can upgrade your medium format experience here. NORRHASSEL, IKEA and Hasselblad’s photography collection, seeks to democratise art, sharing Hasselblad’s passion and letting a wider audience discover new art captured by Hasselblad Masters. Learn more about the collaboration here. 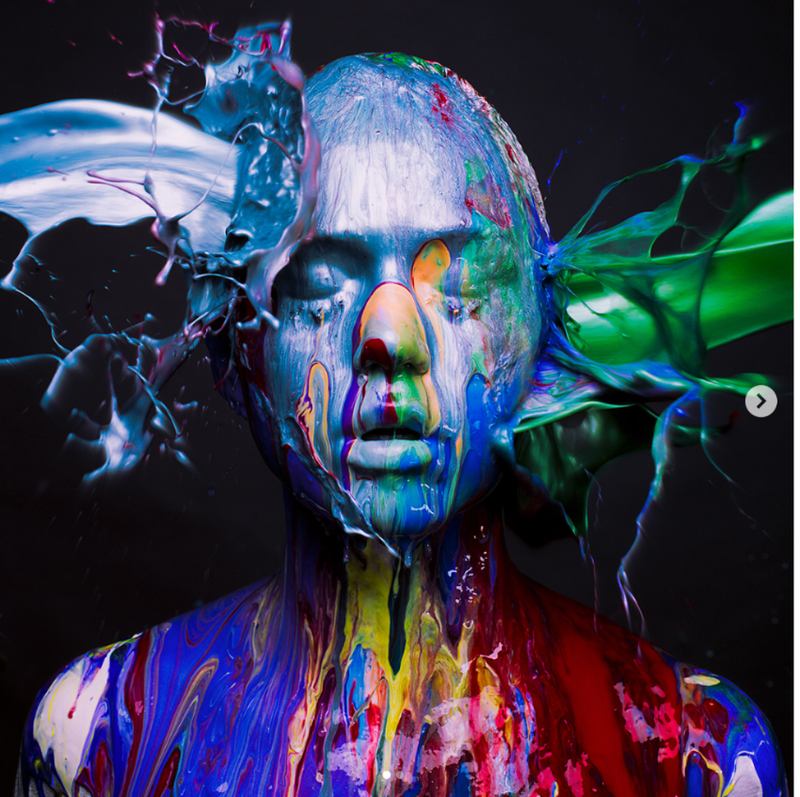 Tyler's new series, The Color of Impact, was shot entirely on the Hasselblad 503CW. "Edythe and Andrew Kissing on Top of Taxis," shot on the Hasselblad 500C. 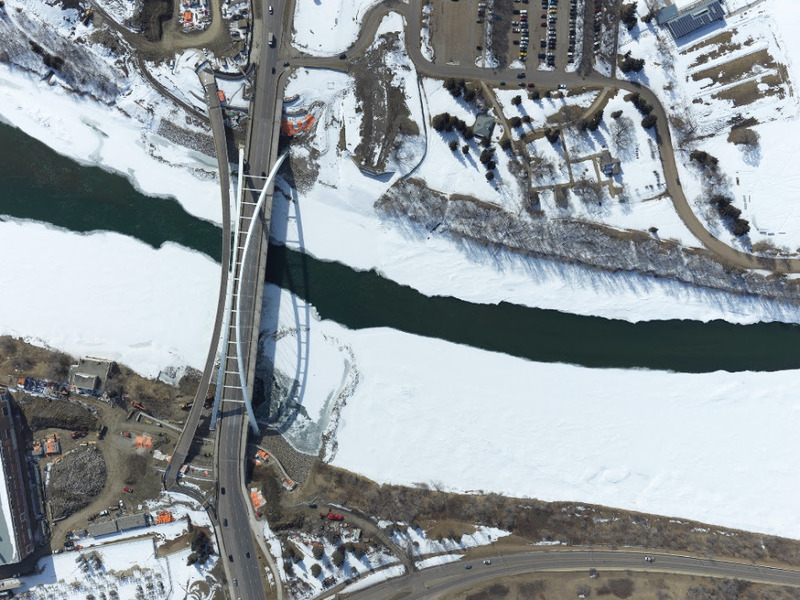 Aiding in flood resistance, wildlife tracking, and forestry mapping are just a few of the applications Darryl Zubot, chief pilot at Z-Air, has used the Hasselblad A6D-100c aerial system for. See images of Z-Air's work with the A6D here.